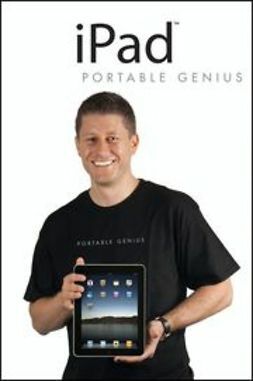 On January 27, 2010, Apple announced the latest in its line of revolutionary, ultraportable devices – the iPad. 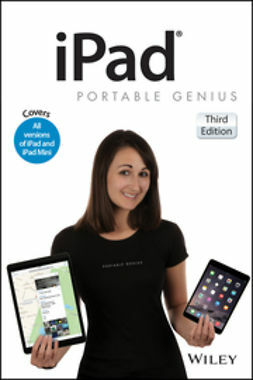 iPad Portable Genius is the latest in a line of ultra handy, go-to and goes-with you anywhere guides for getting the most out of a new Apple product. 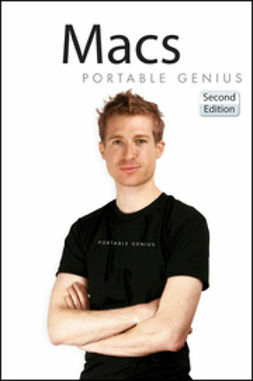 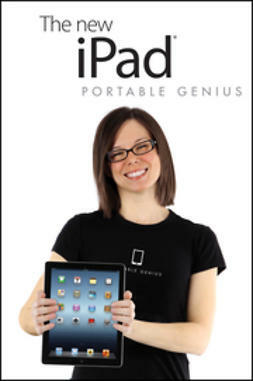 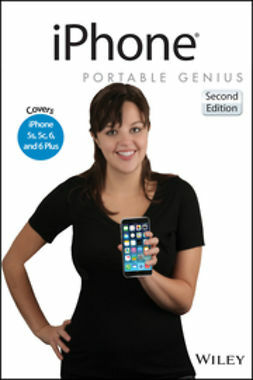 Written to provide readers with highly useful information that’s easily accessible, iPad Portable Genius is full of tips, tricks and techniques for maximizing each of the iPad’s most popular features. 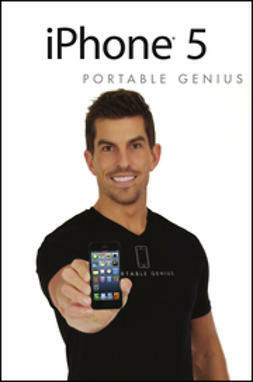 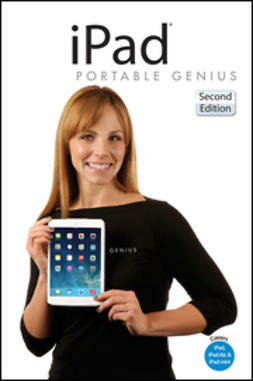 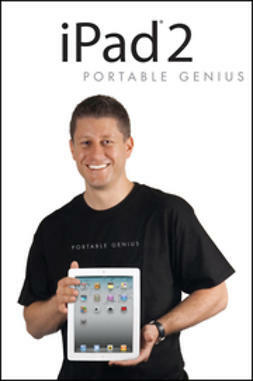 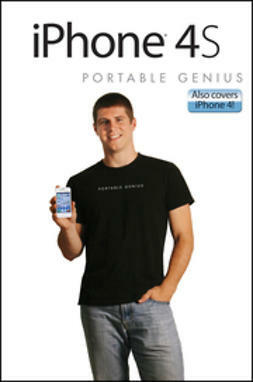 iPad Portable Genius is an easy-to-use, easy-to-understand guide for quickly getting the most out of Apple’s new iPad.